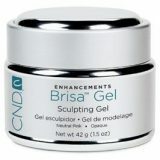 A Keratin-bonding reinforced cross-linking UV gel for durable enhancements. 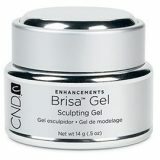 Creates enhancements that covalently bond to keratin for superior adhesion and maximum durability. Wearable – creates strong, thin, light, natural looking nails. Workable – a non-stringy, easy-to-use formula. Lasting – covalently bonds to the natural nail. Hypoallergenic – a non-acrylate, gluteraldehyde and formaldehyde free formula. 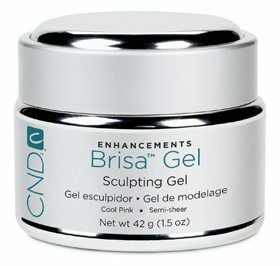 Versatile – ideal for sculpting on forms and creating overlays on fingers and toes. Odourless – perfect for salons, day spas and destination spas.